It’s around that time. Mavado drop a new gritty gangsta anthem “Timer,” produced by DJ Frass Records. The track features retro Mavado singing over a authentic dancehall beat about some other unnamed artists who are not real gangsters. “Them a scam badness them a joker / So fi them a fi solve I moca / When mi set the timer its a over / Family cry and them can’t get no closure / Bwoy weh chat in a court a no soldier / When him touch the road time over,” Vado sings. The song is being distributed by Zojak World Wide and is currently available on Mavado’s Vevo channel on YouTube and on iTunes/Apple Music for streaming. 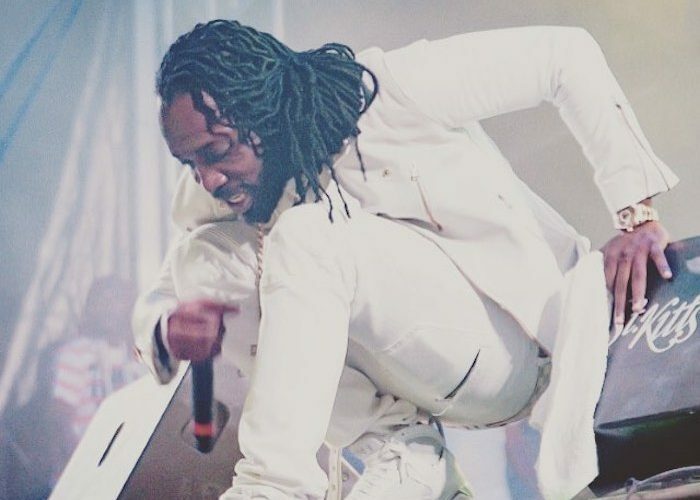 Mavado has released close to a dozen new singles since the start of the year including his recent collaboration with Jahmiel, “Badness.” That song has been getting a significant amount of airplay since making its debut earlier this year. Listen Mavado new song “Timer” below.